Recon continues to support its clients by providing the field testing required by project specifications within Division 8. 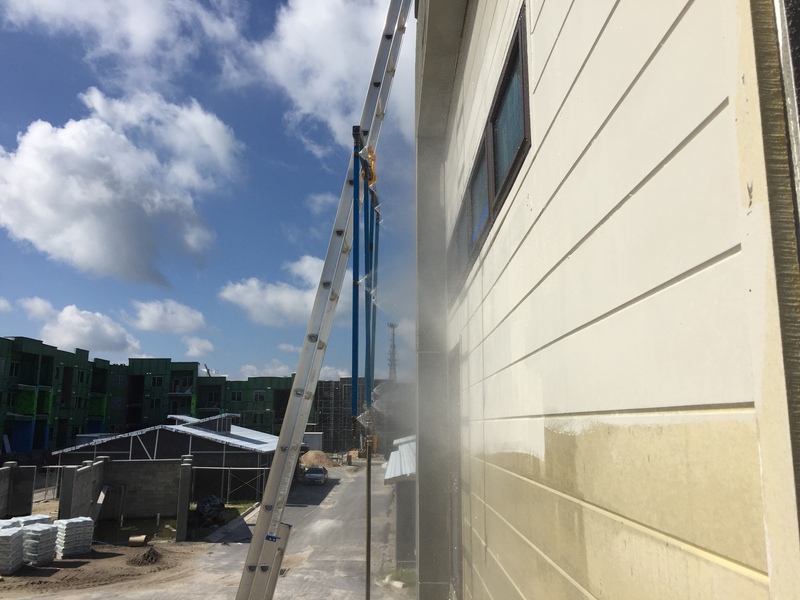 Our clients and their reputations are important to us, so we carefully and responsibly provide third party testing during construction to ensure water penetration resistance of the building envelope at openings. 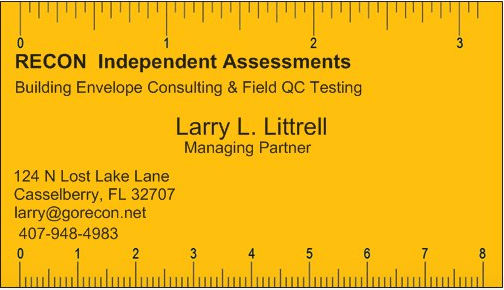 If your project requires field quality control testing, let us know, we’re happy to help! Providing pro-active third party field quality control testing is what we do. 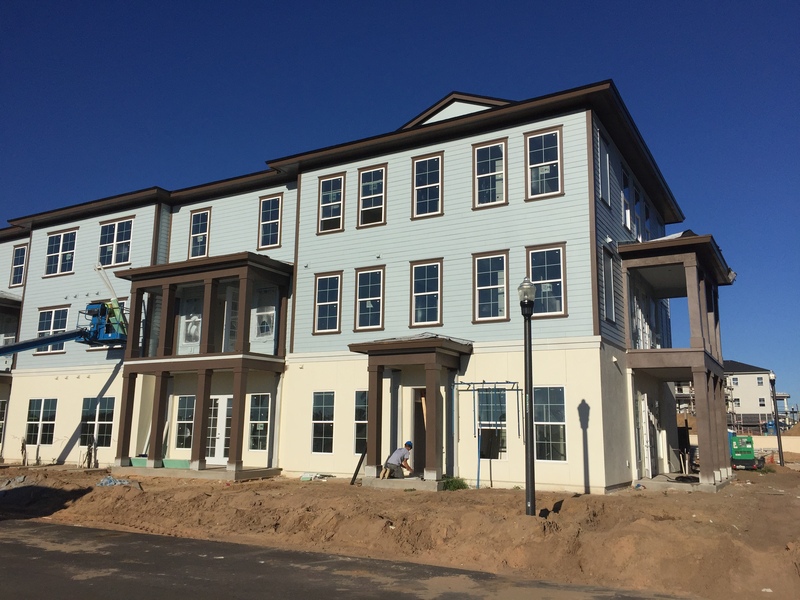 Most project specifications for new construction now include third party field testing. 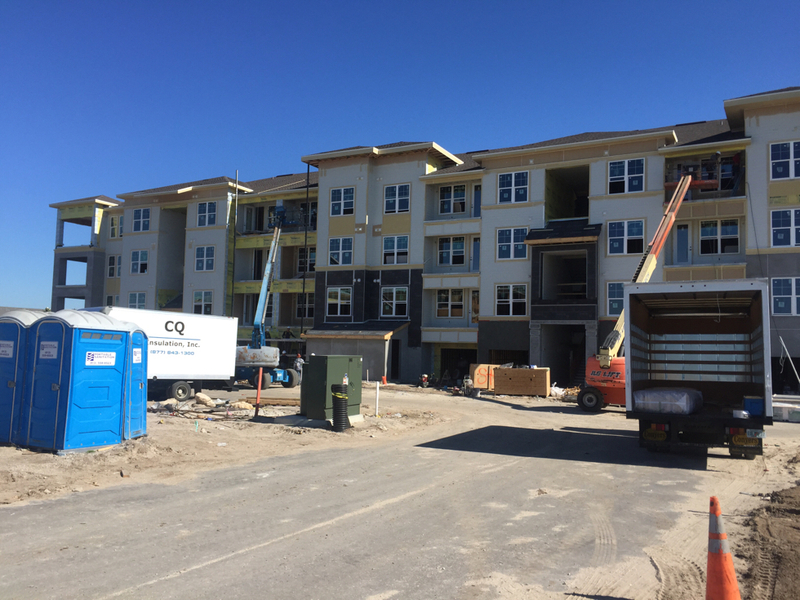 We are proud to be the preferred provider of field testing to many of Central Florida’s leading contractors. We are committed to quality & work tirelessly to ensure your project is successful. 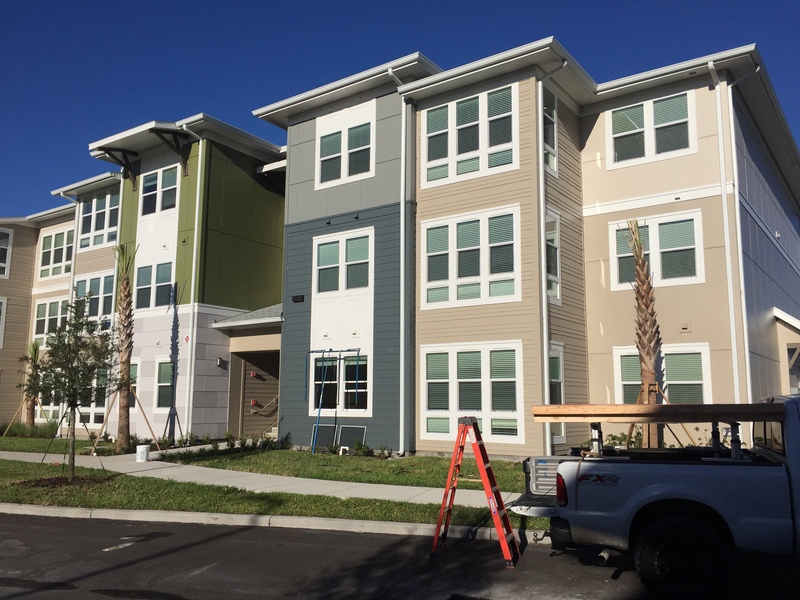 A lot is going on when your project team tackles the big task of building a multi-family community. 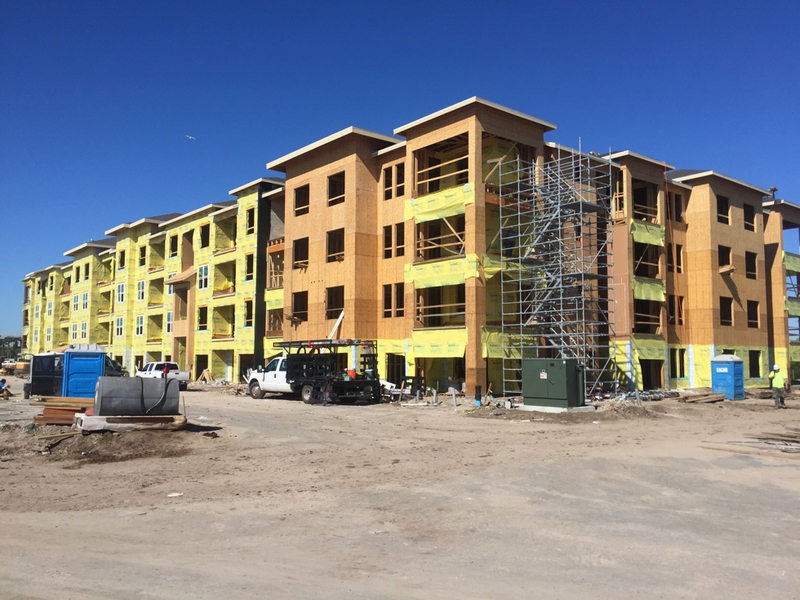 Multiple buildings are ongoing, in different stages of construction, at all times. You’re managing trades, running meetings, planning the next start and scheduling deliveries of materials in hopes of keeping the machine well oiled and running smooth. There is simply not enough time in the day to get deep into the details. 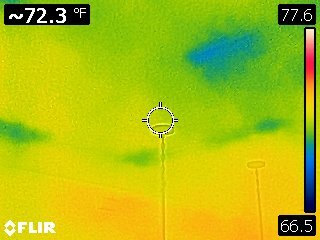 When it comes to the building envelope, we can step in and help by providing periodic site visits to examine critical details to supplement your watchful eye. 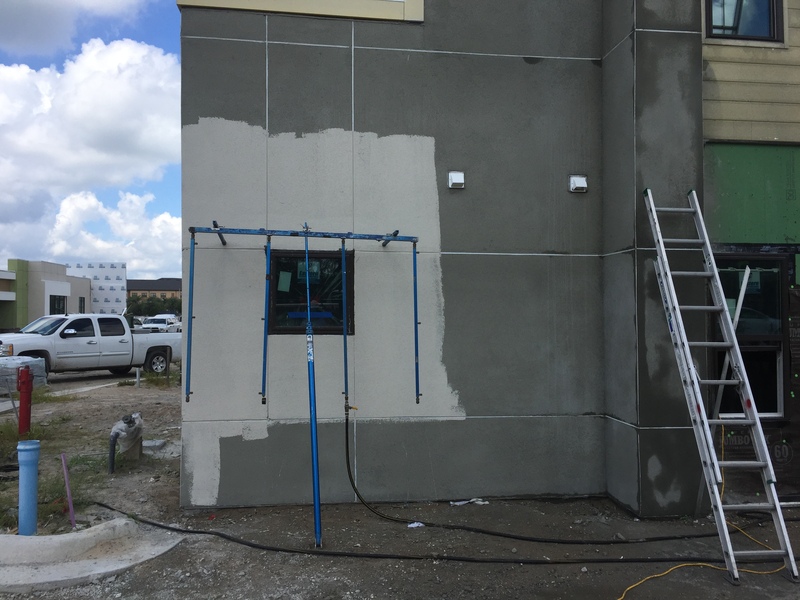 Little details like plugged weeps due to the stucco crew can lead to big, unexpected water damage events. The cost for our services is negligible, the benefit is priceless. We’re focused on the singular issue of preventing water from causing your phone to ring after the buildings are turned over. Let us help. Call today. 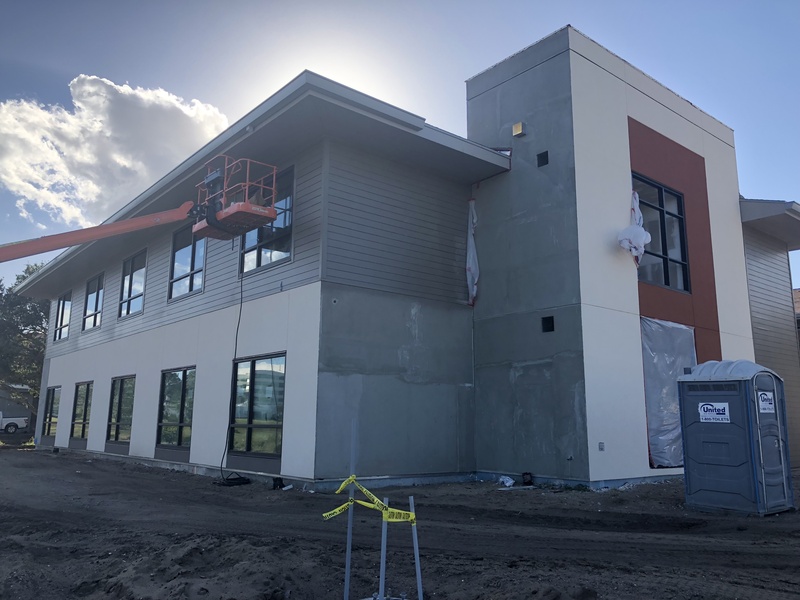 Recon welcomes the opportunity to join a project team and provide a watchful eye to the quality of the installation of building envelope components. 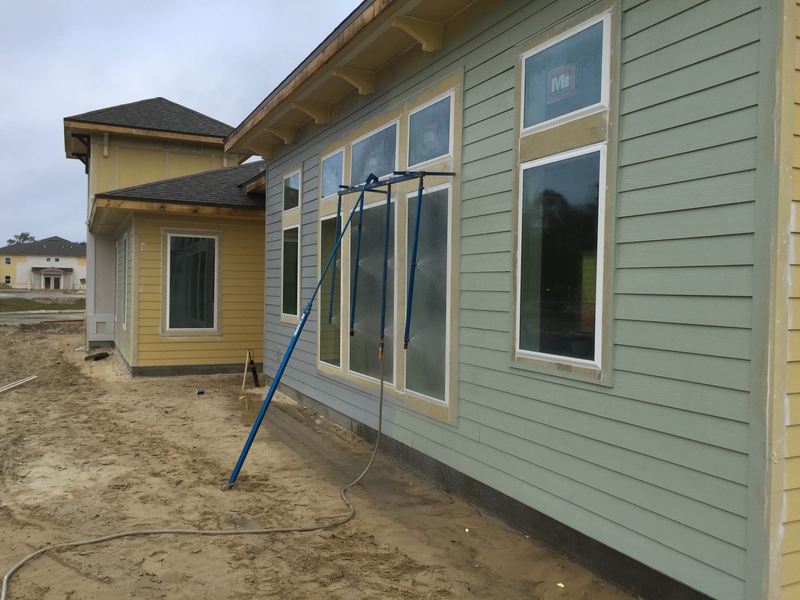 A lot is going on as trades work their way through the construction schedule. 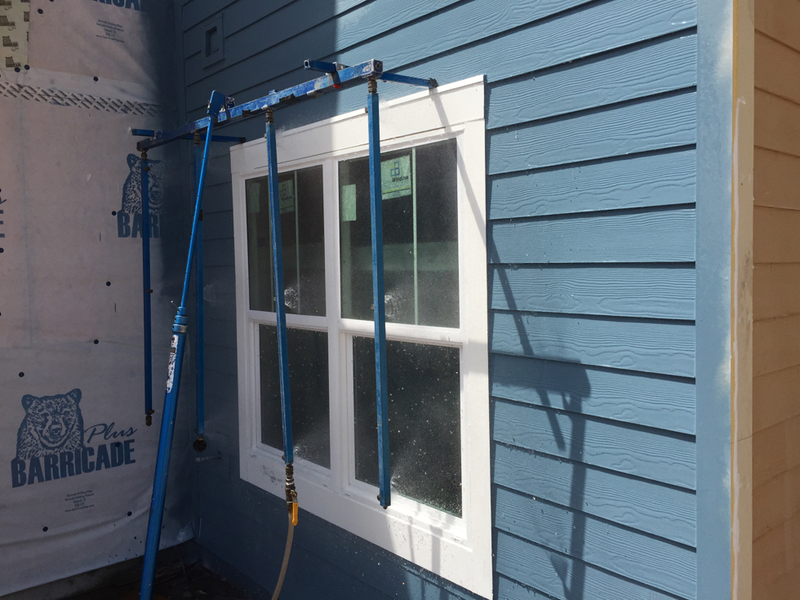 Our focus is on the details that sometimes slip through the cracks and result in latent defects. 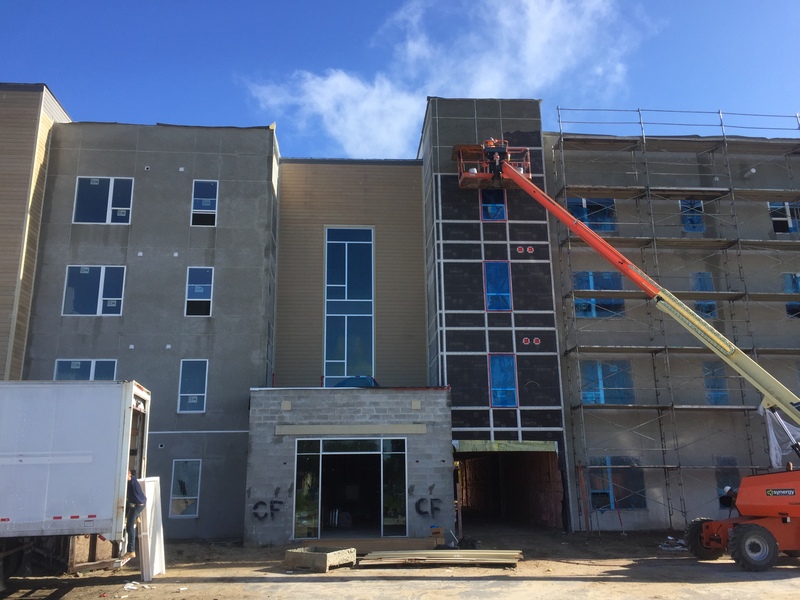 By providing periodic site visits, Recon empowers your team to hold trades accountable & deliver the highest quality building envelope. Our delivery of information regarding these periodic examinations is always communicated to on-site personnel in person as well as via a written report. 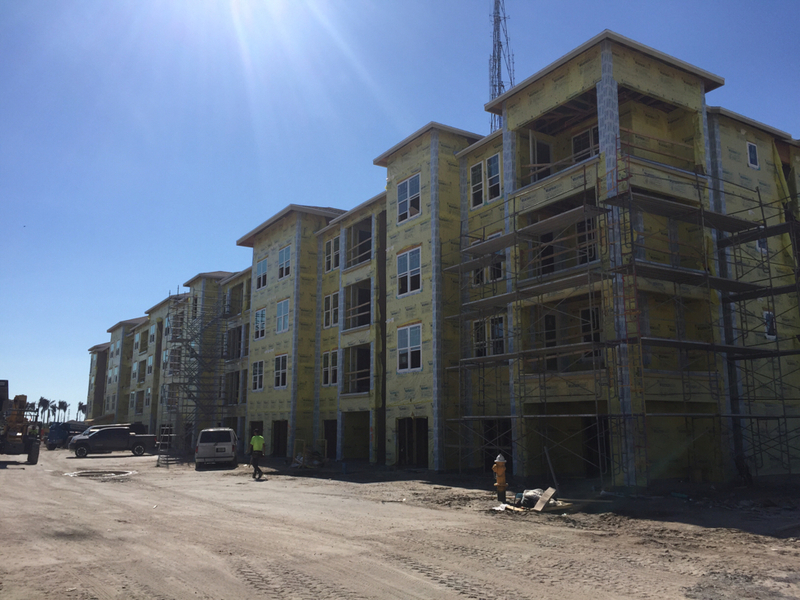 If your project can benefit from having a fresh set of eyes that is focused on delivery of a watertight building envelope, give Recon a call. 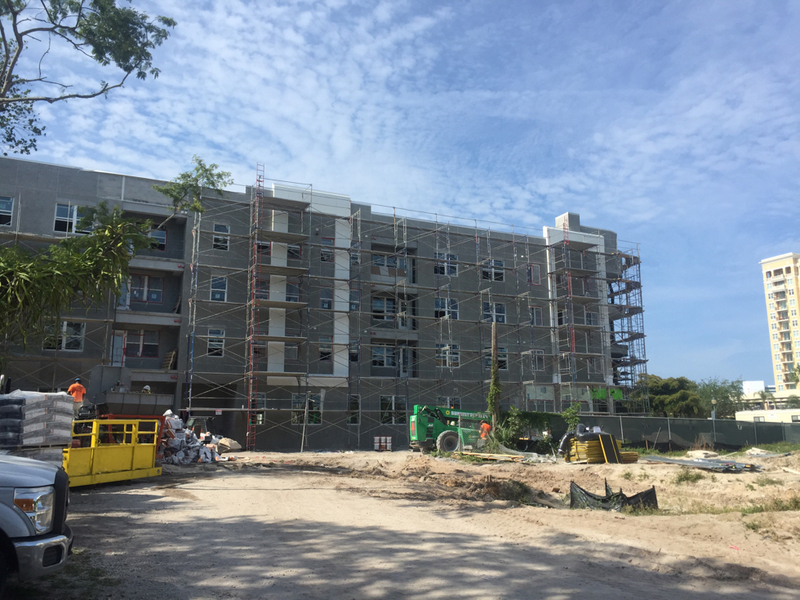 Recon partners with many contractors across Central Florida to ensure the success of its skilled craftsmen is documented during the construction of Multi-Family apartments. 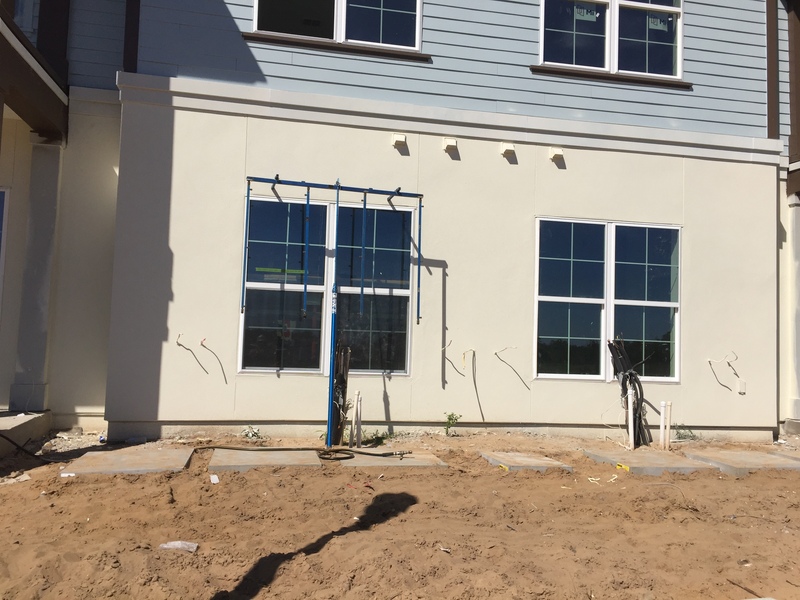 By applying the ASTM E-1105 test procedure on a job site early on in the project, the waterproofing details and workmanship can be confirmed to be delivering a watertight building envelope at the window openings. 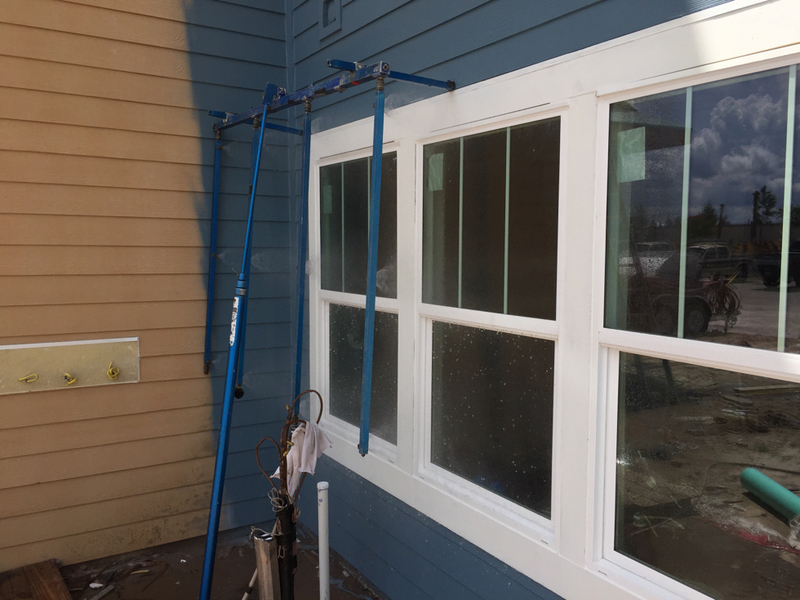 Sealant, flashing and mull details get subjected to conditions that demonstrate the job is being done correctly and well. 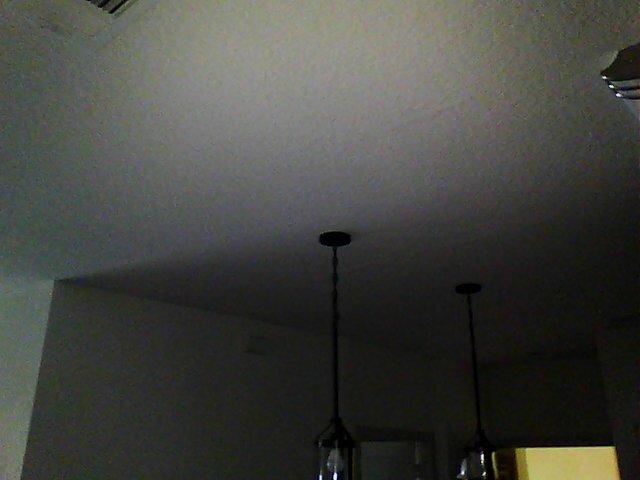 Documentation of the successful testing is always provided in report form. To learn more about how our affordable and easy going approach to Field QC Testing can benefit your team, give us a call. 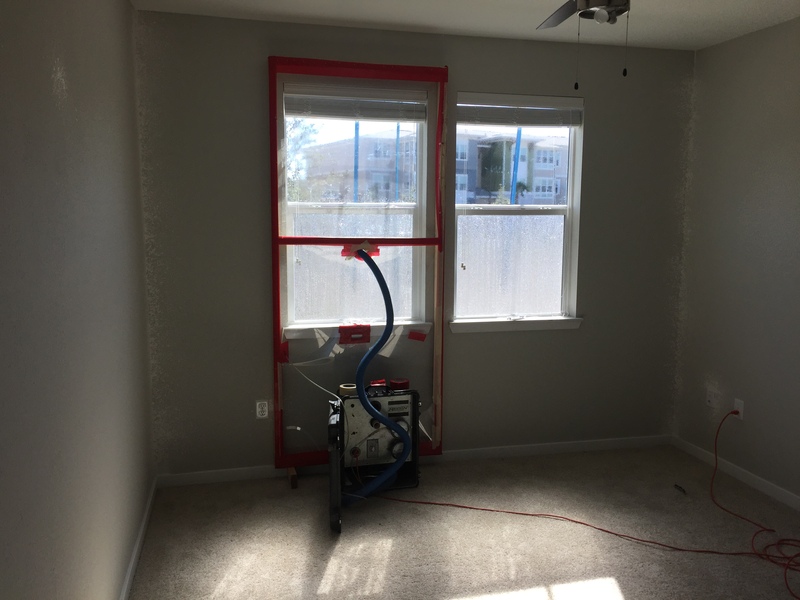 Recon Independent Assessments provides Field Quality Control Testing for Water Penetration Resistance for Vinyl Windows or Aluminum Windows on Multi-Family Construction throughout Central Florida. 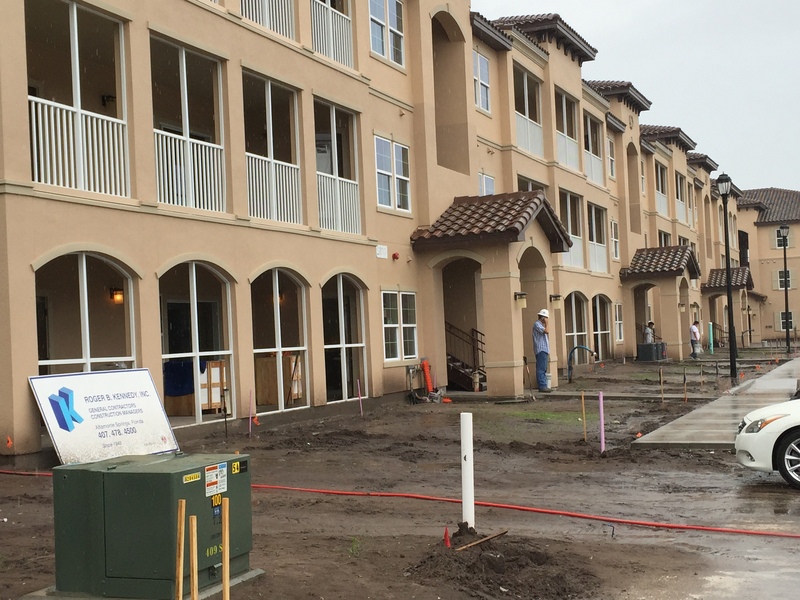 Recent testing locations include projects located in Longwood, St. Petersburg, Sarasota, The Villages & Viera. To learn more about our capabilities and experience, give us a call.